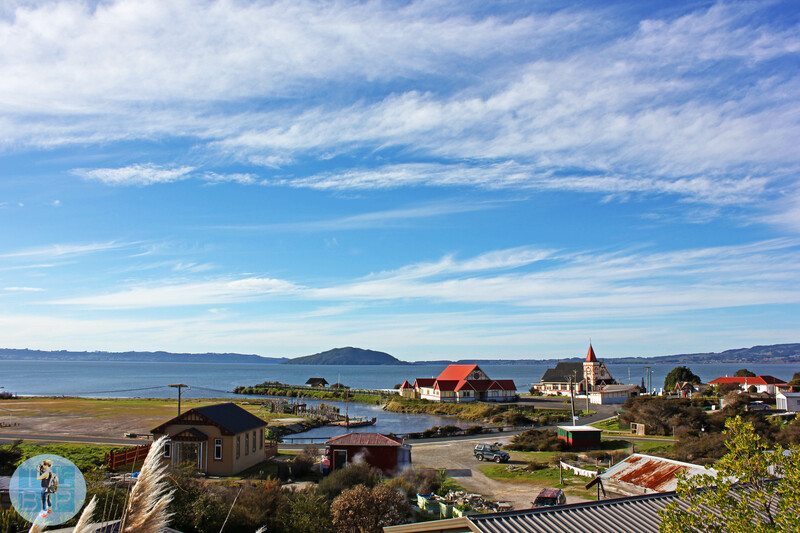 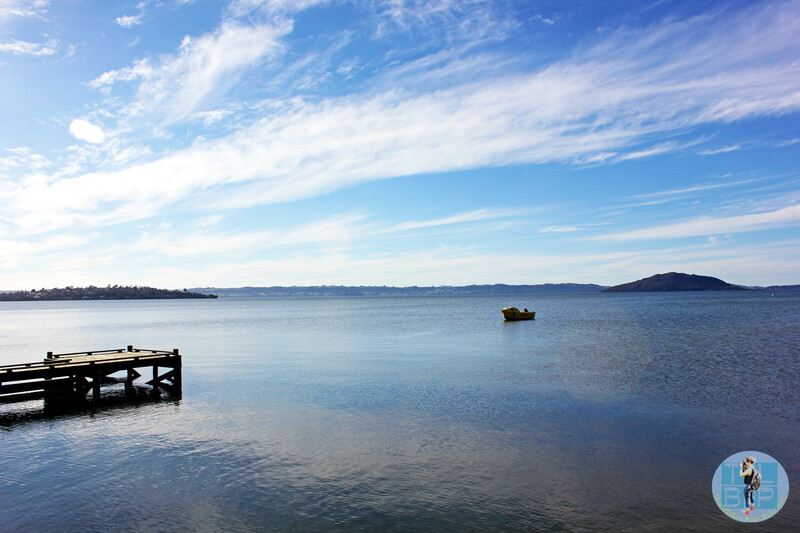 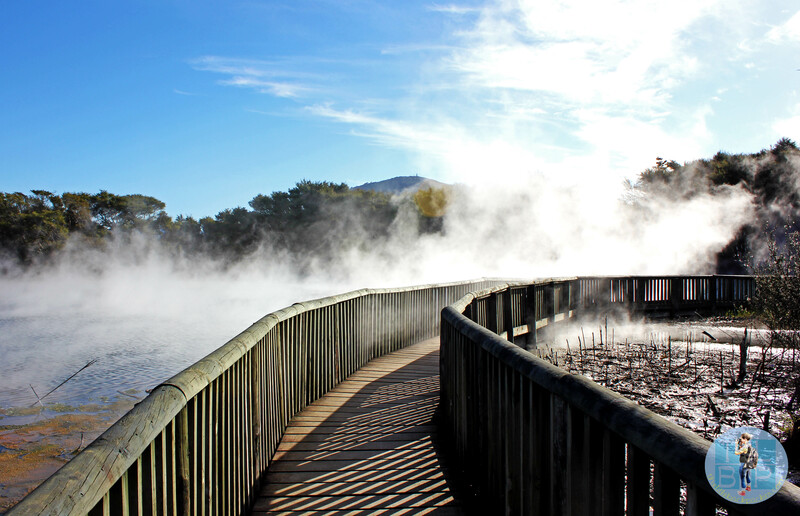 Rotorua is a city on the North Island of New Zealand but this isn’t just any old city what happens below the surface is kind of magical. 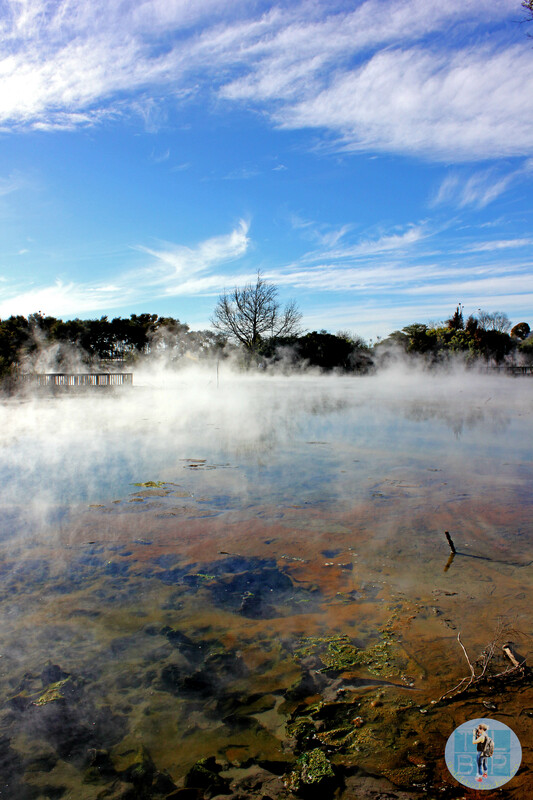 This city is famous for its geothermal activity, geysers, hot springs and mud pools because it lies on top of a volcanic caldera. 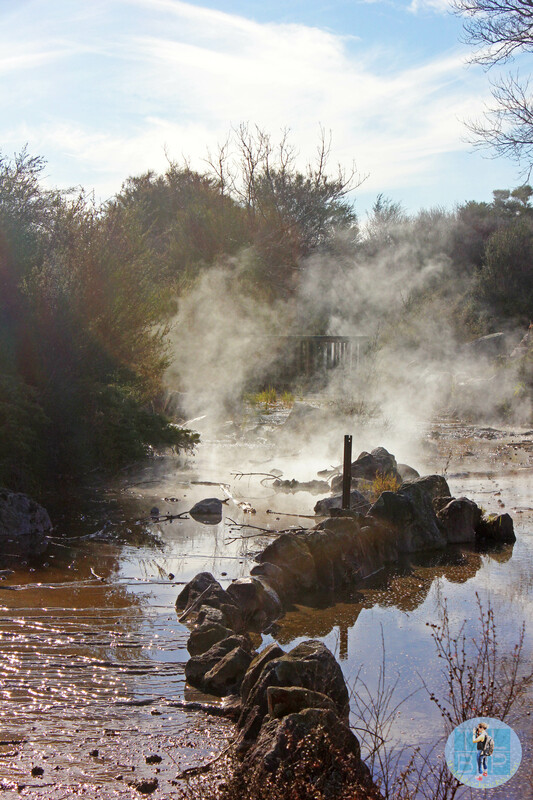 All this thermal activity also gives the city another unique feature; it smells like rotten eggs with is actually the sulphur this city produces. 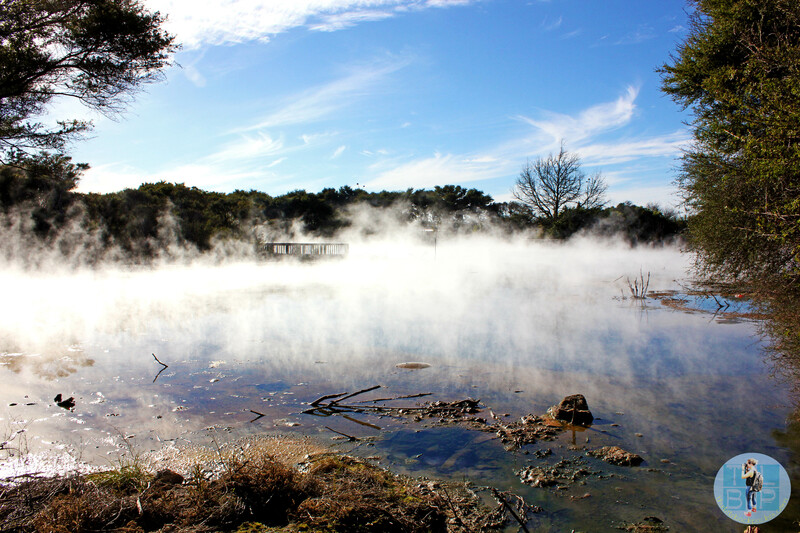 There are several awesome geothermal parks worth visiting around this area but you don’t have to leave the city just to get a glimpse of the action. 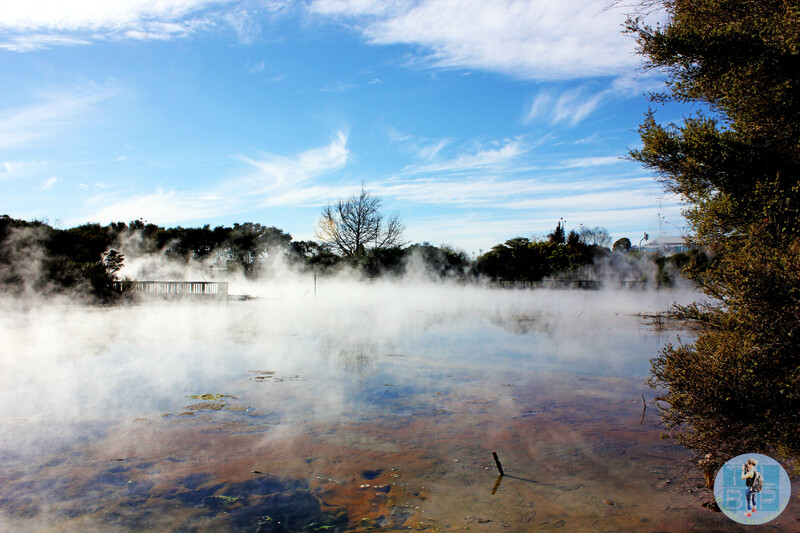 When we visited in July 2013 on the Kiwi Experience bus, I remember our driver guide Mange telling us about how in the 70’s people started using the geothermal activity for their own homes. 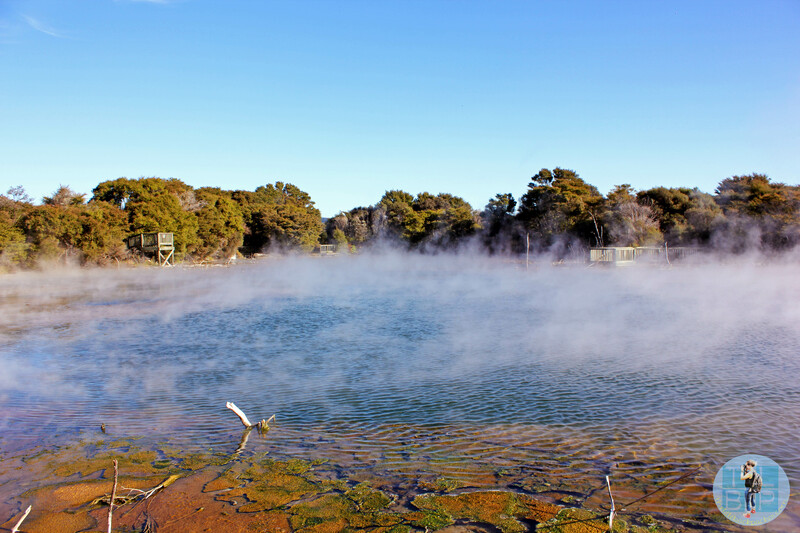 This caused the water level to drop and the activity to decrease since then they have brought in rules about using the geothermal activity for personal use. 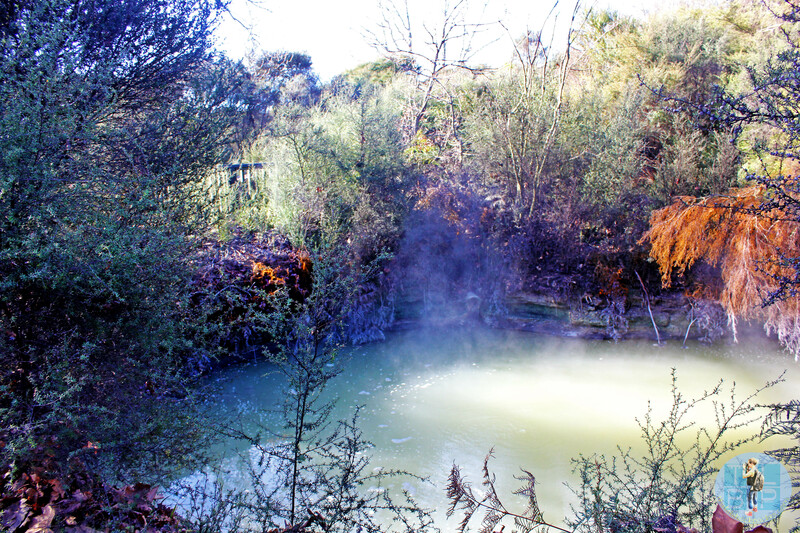 Due to all of this and the activity decreasing in the 70’s, once the water level rose again hot springs and mud pools starting popping up all over the city in random place they had never been seen before, including people back gardens! 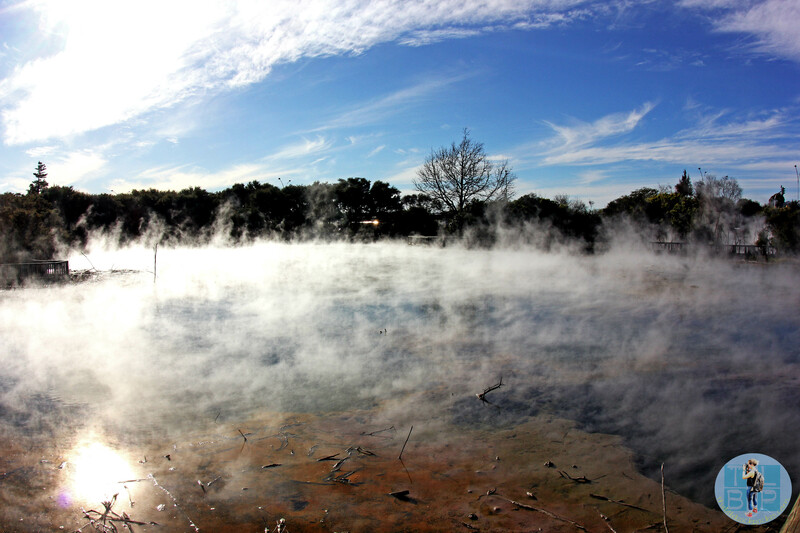 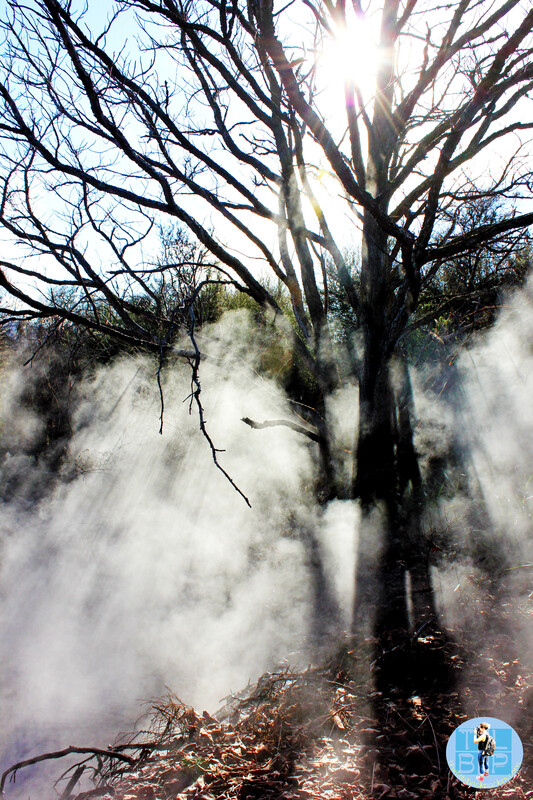 Here are a selection of photos of the geothermal activity in the city itself.